How Can I Clean My Water Blocks? 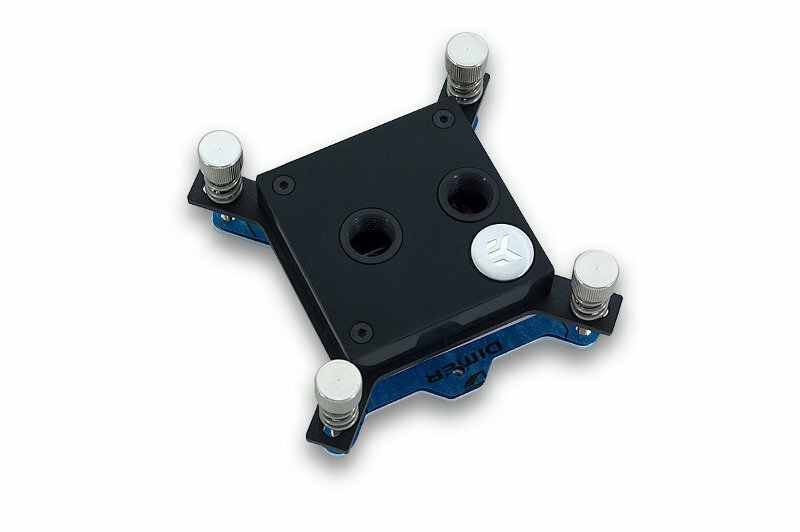 Are you interested in cleaning the water blocks you’re using to liquid cool your PC? It is a good idea to do once in awhile but not for a frequent chore. Use our guide for some tips on the best way to safely clean your water blocks. The best way to clean copper is with acidic solutions but since copper water blocks are sensitive, it is important to be careful with the solutions you try. Steer away from chemical cleaning solutions you might find at the store and try using products you likely have laying around the house that contain the right amount of acid. White vinegar, lemon juice, and cola can all be used to clean your water blocks. Use a small toothbrush to brush your water block with your chosen cleaning solution. Be sure to rinse the water blocks with water after cleaning. Leave them to dry covered in paper towels. Unlike their copper counterparts, you cannot use vinegar to clean nickel water blocks, as it is too aggressive for nickel. You can use the same cleaning process as we described for copper water blocks but simply use warm water. Consider flushing the copper water block in warm water before you begin the cleaning process. Be aware that this could affect the color of your water block so to repair it, you may use a soft metal polish cream. 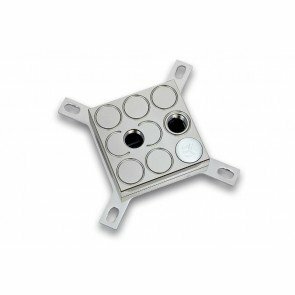 Acetal tops may also be cleaned to help keep your liquid cooling system running as smoothly as possible. 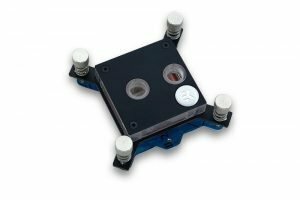 Though acetal can typically be cleaned with strong chemical solutions like alcohol, a very careful, delicate solutions is recommended for your water block accessories. Try using a small amount of an alcohol solution to clean your acetal tops followed by a thorough rinsing and drying regimen that ensures your parts are completely dry without residue when you reassemble your PC. Want help setting up your liquid cooling system in your PC? Contact us today or view our products page to see what EKWB products we offer!